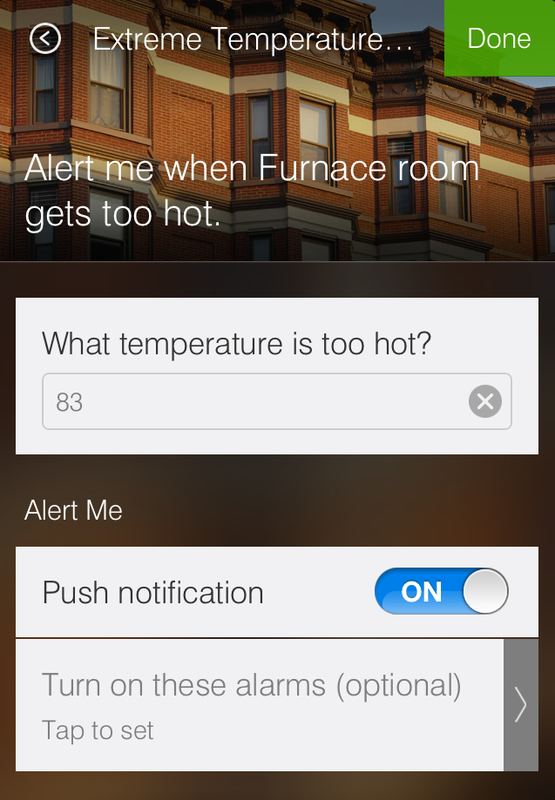 A father of two young kids races home from the hospital when SmartThings alerts him that his furnace is causing their upstairs loft to get dangerously hot. “We recently moved in to a two-level condo where the main living area is on the ground floor, and the furnace and washer/dryer are located in a room in our upstairs loft. 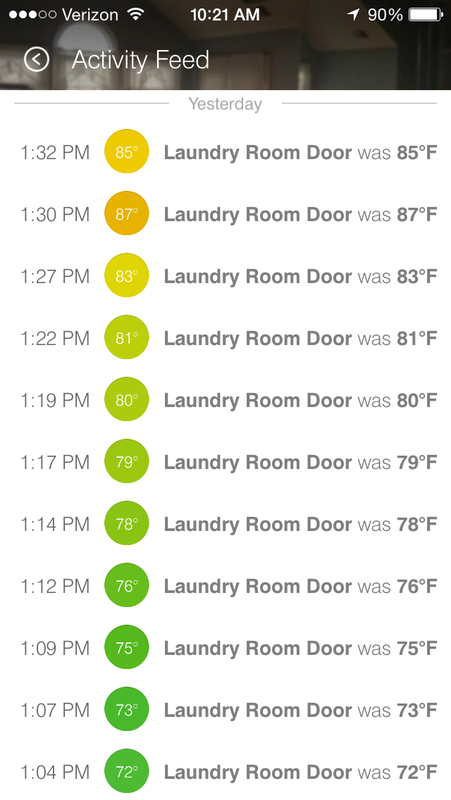 We’ve been having some issues where the top floor is consistently about 15 degrees warmer than the bottom floor, so I’ve attached a SmartSense Multi sensor on the door where the laundry room and furnace are to monitor the temperature. My wife had just given birth to our second child, so I left home one day at about 1:15 p.m. to go to the hospital to see the two of them. I was actively monitoring the temperature back home because of the heating issues we’ve had this winter. 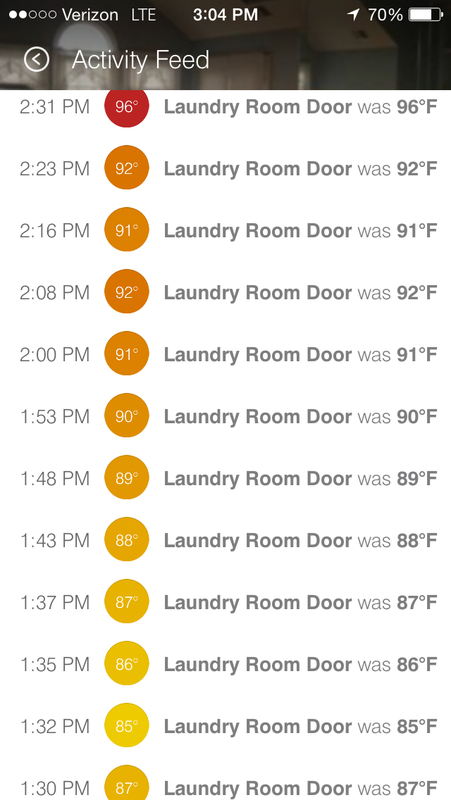 At about 1:30 p.m., I took a look at my SmartThings app and noticed that it had gotten dramatically hotter in the laundry and furnace room. 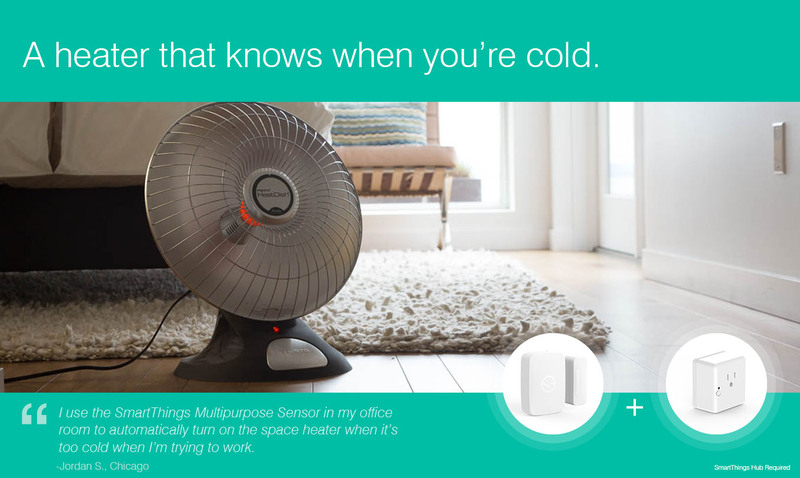 I thought to myself that I’d have to leave the hospital if the SmartSense Multi reported that the temperature was still rising. At about 2:30 p.m., I saw something that caused my heart to race: it was 96°F degrees in that room. Thinking that there was something extremely wrong happening back home, I left the hospital and drove straight home. When I got there, I saw that the door connecting the laundry and furnace room to the rest of the loft was closed. When I opened it, it was absolutely sweltering inside and the furnace was on full blast. I quickly shut the system off, performed a few checks, and the room cooled down to a much more comfortable temperature. 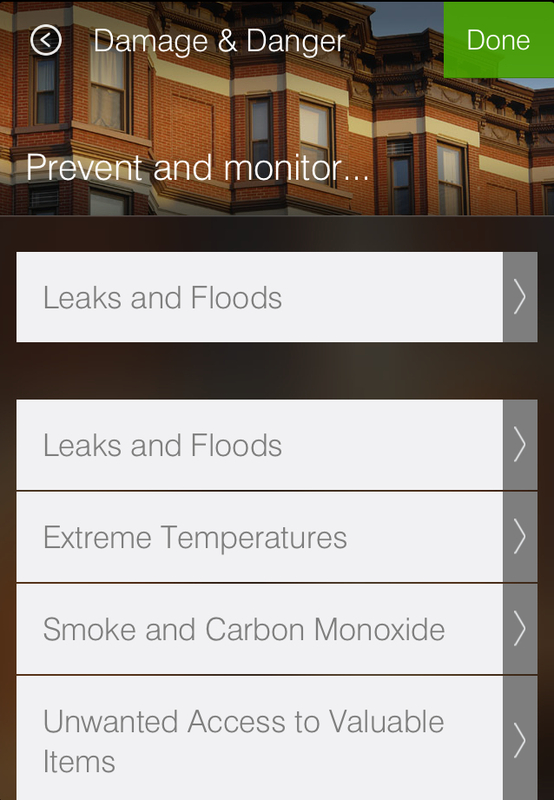 Needless to say, had it not been for SmartThings, we would’ve either had: a) a massively expensive gas bill; and/or b) a broken/burned out furnace–since I was planning on being gone until at least 7 p.m.
Go into the Damage & Danger category of the SmartThings Dashboard, click on the Extreme Temperature prompt, pick an area of your home to monitor and a SmartSense Multi sensor that you’d like trigger notifications, and then set the extreme temperature that you’d like to watch out for. 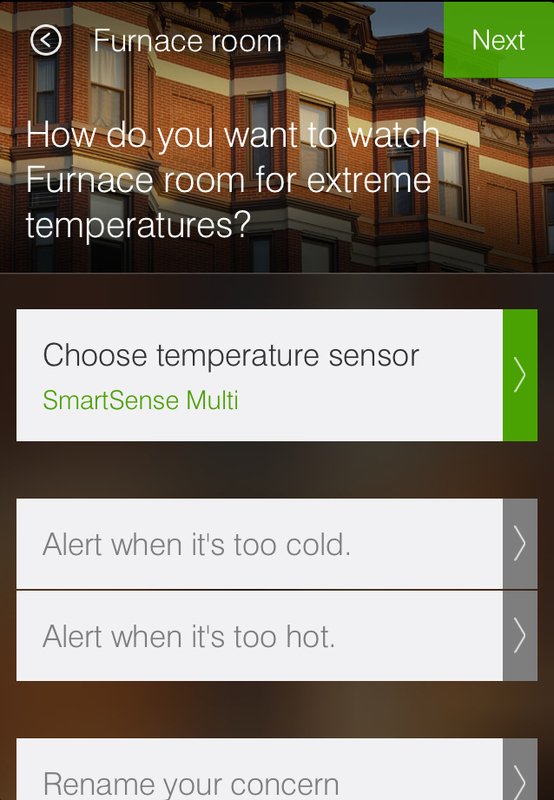 Tip: Getting a multi-pack of SmartSense Multi sensors is a great way to monitor extreme temperatures throughout your home, and it offers you a considerable savings versus purchasing Multi sensors individually.